Was It Always This Way ? 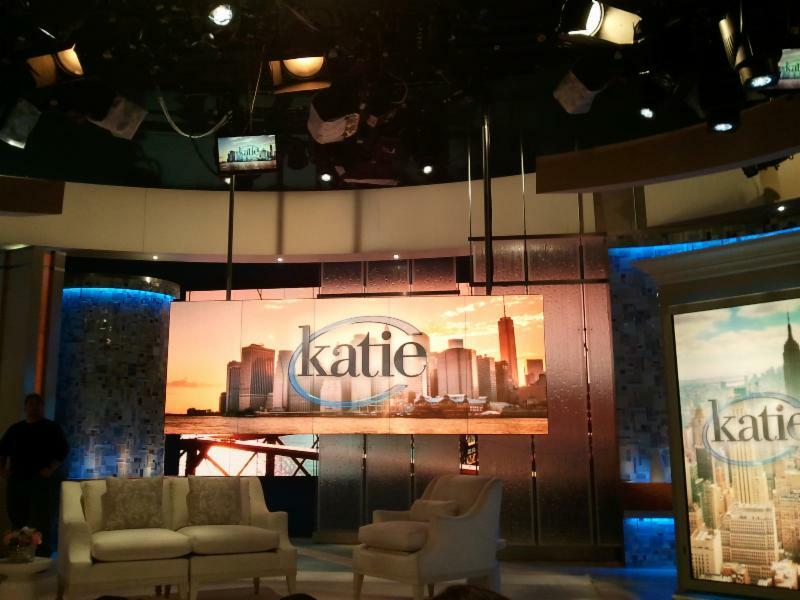 On Monday I received an email inviting me to The Katie Couric Show for a segment on divorce. I immediately said yes of course! 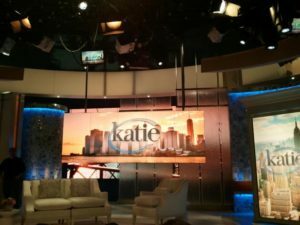 Katie is delightful and the production was top notch. It is set to air in May or June. Stay tuned! This week I noticed that I wasn’t sleeping in my usual hit the pillow, dead to the world way. It’s true – I am comatose while asleep. Instead I was tossing and turning, the bed had become my enemy and was no longer my refuge after a long day. It was time to check in with Me and ask what was going on. After looking inward, I realized what was keeping me restless at night. I hadn’t made a decision about moving forward with a particular business that would put me outside of my comfort zone. This was really keeping me from getting my beauty sleep!! The stress due to this indecision was evident and my truth was staring me right in the face. I knew what I had to do. That next morning when I awoke, I made my choice and moved forward. What followed was an avalanche of opportunities for me to create more of what I love in my life. As I expanded, Life came to meet me. Many times in your life you will find yourself confronted with choices, bombarded with decisions to make every day, especially dealing with a loss, transition or a divorce. Are you making the Money you need to live your life? Do you know what you want and what you need? Are you losing sleep over indecision? You can have the results you want in your life or the reasons why not. Taking action takes courage and even though you do the work, you don’t have to go it alone. Connect with me HERE for a free consult and get the support you need right now! You deserve your first choice life!